Nearest Up-country Thai Hospitality in Nonthaburi Province ... Trying stay experienced you more than words. Revelation of the perfect residence where disparity of the turbulence city compatibly nestles up an ambience of serenity. 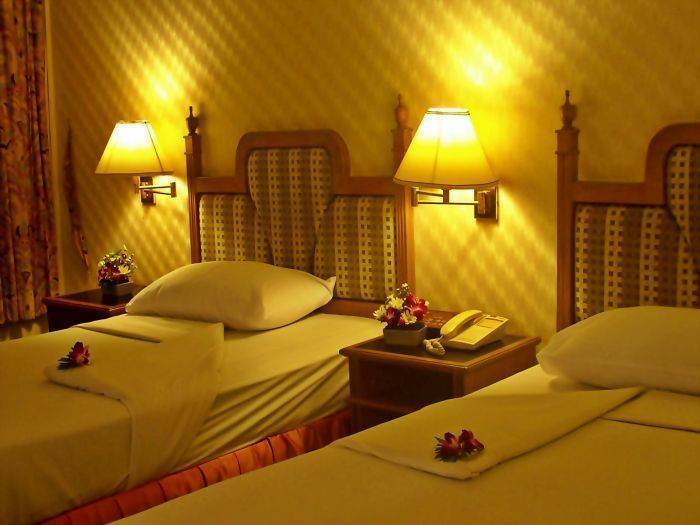 Elegantly designed to provide luxurious, comfortable, and well-furnished to cater for your relaxation needs. Its uniquely high-rise construction overlooks the magnificent bird-eyed view in the midst of suburb and downtown, is located adjacent to the railway-border of Nonthaburi-Bangkok, nearby major popular shopping center of Thonburi bank (the west bank of the Chao Phraya River) and Bangkok Bus Terminal (Sai Tai Mai). 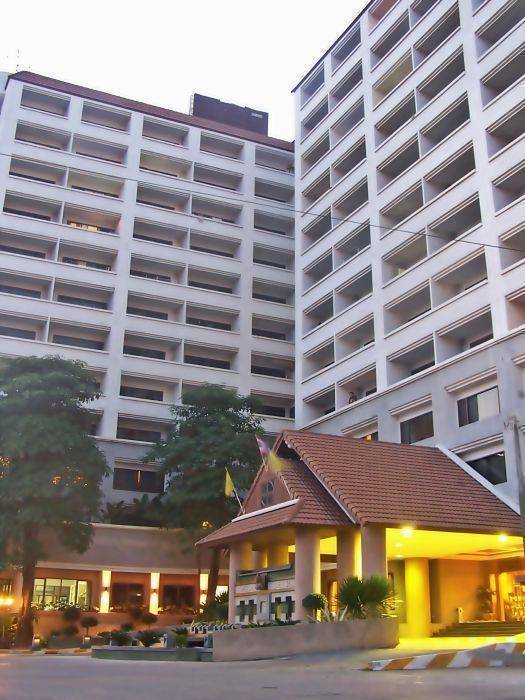 With the convenient transportation, it is only 7 kilometers from the city experienced you to the whole tourist attractions in Bangkok. 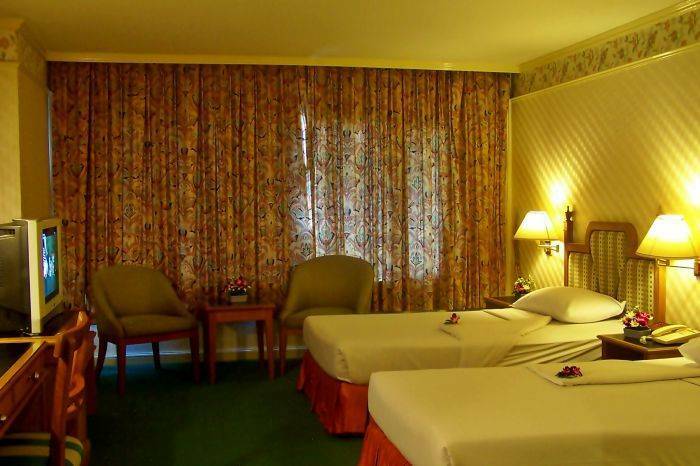 TD PLACE HOTEL features high-standard facilities to fulfill all your cheerfulness and satisfaction with distinctive style embellishing with exquisite decorated-fountain to invigorate your senses during staying at just economical rate offered. TD PLACE HOTEL "Perfectly memorable"
Open daily from 09. 00 until 21. 00 hrs. 199 luxurious rooms including 68 Deluxe rooms and 131 Superior rooms providing fully equipped with superbly unique amenities to meet all the needs of all travelers’ purpose. Selecting level of style that perfectly suits you. 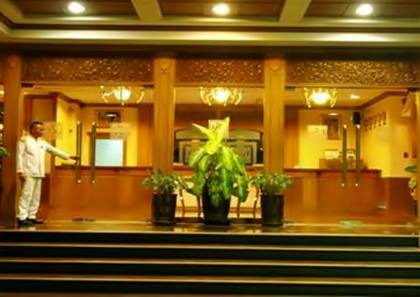 Situated on the Lobby floor, offering Thai-International three course meals with exotic views and surroundings, its capacity of 250 seats and operates from 6 a.m. to 10 p.m.
TD PLACE HOTEL has also excellent facilities for holding conferences, meetings, and banquets. The hotels' spacious banquet room can seat up to 80 seats. Peacefully located nearby major popular shopping center of Thonburi bank i. e. Central Pin Klao, Major Cineplex, Pata, and Tang Hua Seng Department Store, few step over to Bang Bamru Train Station as well immediate access to Bangkok Bus Terminal (Sai Tai Mai) guiding you take a trip southward and westward. Just 5 minutes for canal boat trips to experience the waterside lifestyle at Taling Chan Floating Market. 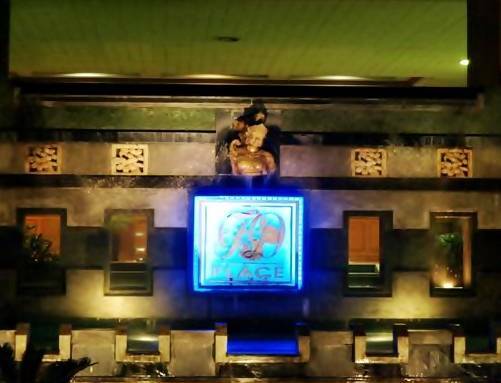 Its location provided on conveniently visit to the fascinating tourist attractions such as Temple of the Emerald Buddha (Wat Phra Kaew) & Royal Grand Palace, Vimanmek Teak Mansion, and vibrant night-life at Khao San Road. By train from Bangkok Railway Station (Hua Lamphong) getting off at Bang Bamru Station.